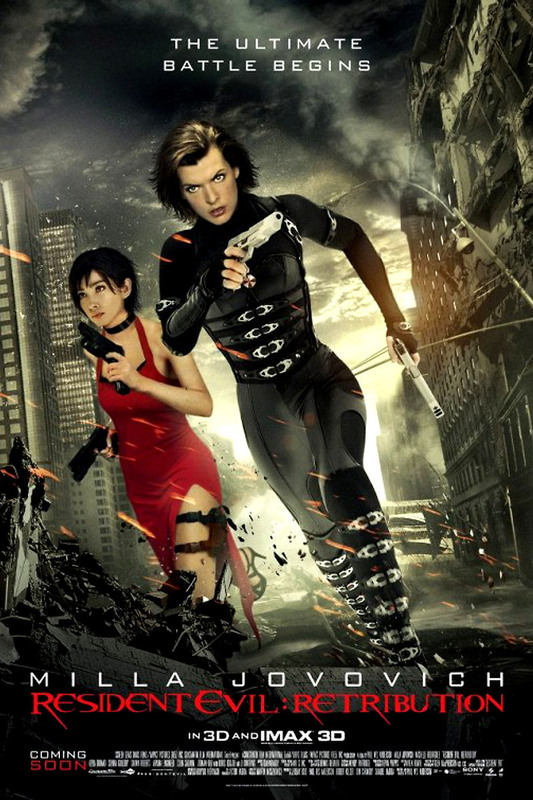 Resident Evil: Retribution DVD and Blu-ray release date was set for December 21, 2012. Alice returns, captured by the evil Umbrella corporation, and forced to fight back as their nefarious experiments once again wreak havoc on the world. In a world fraught with clones both good and evil, Alice is faced with the constant question of who is friend and who is foe. When she runs into the innocent, captive daughter of her own clone, she must fight off enemies both human and infected monster, to help the young girl escape.